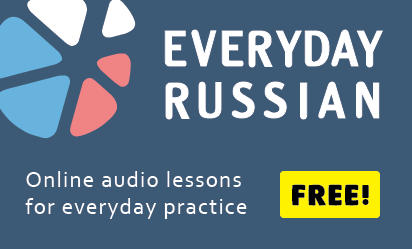 Home » Russian dictionary » Russian insults » катись отсюда! "Катись" comes from "катиться" (to roll). Synonym: вали отсюда!